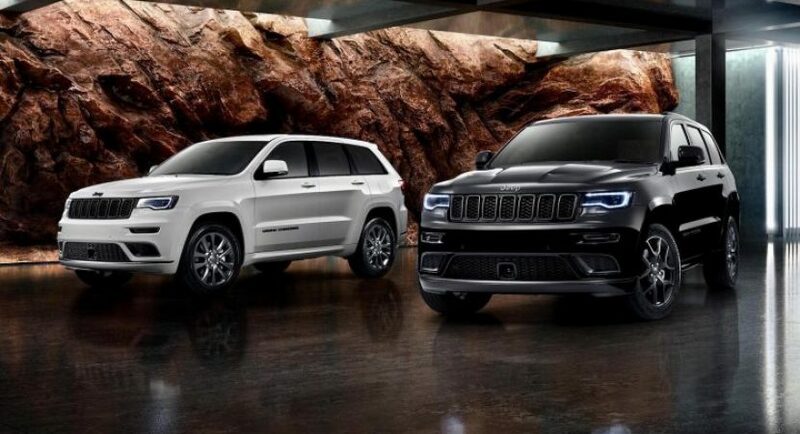 Just to make things more attractive for Jeep in Australia, the North-American carmaker recently announced the introduction of two special editions of the Cherokee range, called the S-Limited and S-Overland. They are more impressive than the standard Cherokee, thanks to a couple of extra features at the exterior, as well as inside, all allowing for a more premium feel. Speaking of the introduction of the special editions in Australia, Guillaume Drelon, CEO of Jeep Australia, declared that the company is thrilled to launch the two special editions, thus “giving customers a choice of either a more premium, refined and fuel-efficient option with the S-Overland” or “a high-performance model with the S-Limited”. Both versions distinguish themselves from the rest of the range as they offer plenty of technology inside, a splendid interior, increased power as well as more space for luggage and other stuff. As for prices, the S-Limited costs $71,450 while the S-Overland is set $82,950. From a visual perspective, the S-Limited, for instance, comes with massive 20-inch Granite Crystal aluminum alloy wheels, black trimmings, body-colored wheel arches, and door handles, Performance Sports Hood taken from the SRT and much more. On the other hand, the S-Overland brags with bumper bars which now come with premium accent cladding, dark taillights, Granite exterior tweaks, and the same 20-inch Granite Crystal alloy wheels. Both models also feature the company`s latest U-connect touch-screen media interface for the dashboard. In the engine department, the S-Limited is offered with a massive 5.7-liter HEMI V8 which develops a rough 259 kW and 520 Nm of torque, being sent to all wheels via an eight-speed automatic with four-wheel drive, while the S-Overland is equipped with a 3.0-liter turbo-diesel V6 pot, churning out “a modest” 184 kW and 570 Nm of torque. Please find below the full details of the new S editions released in Australia! “Heritage” leather-trimmed seats from 25th Anniversary Edition.